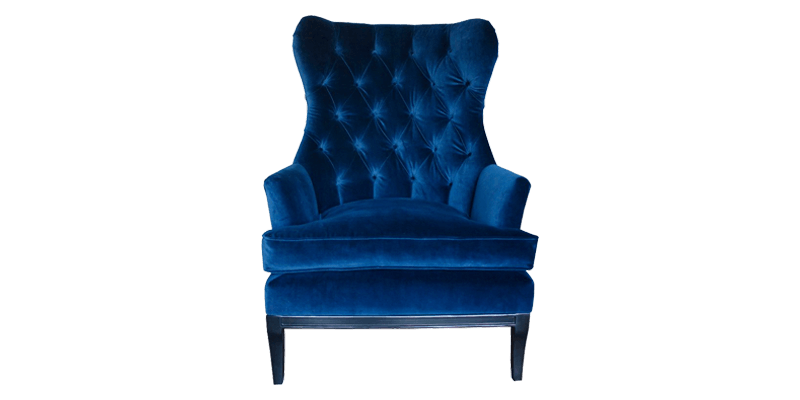 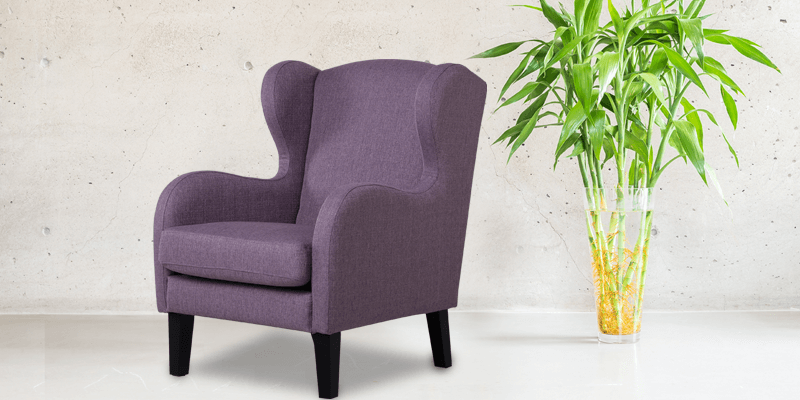 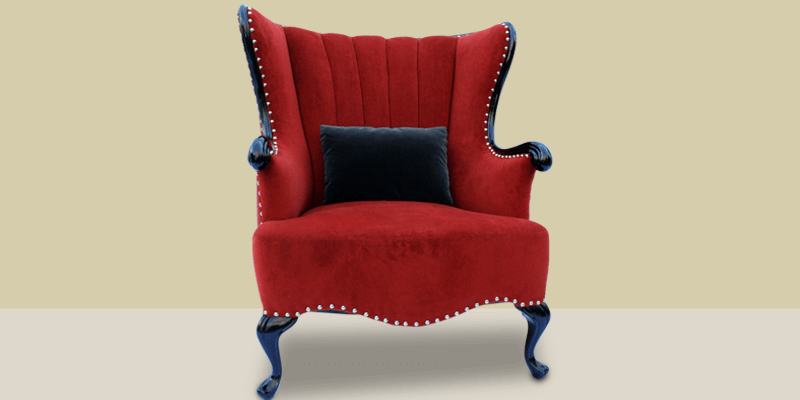 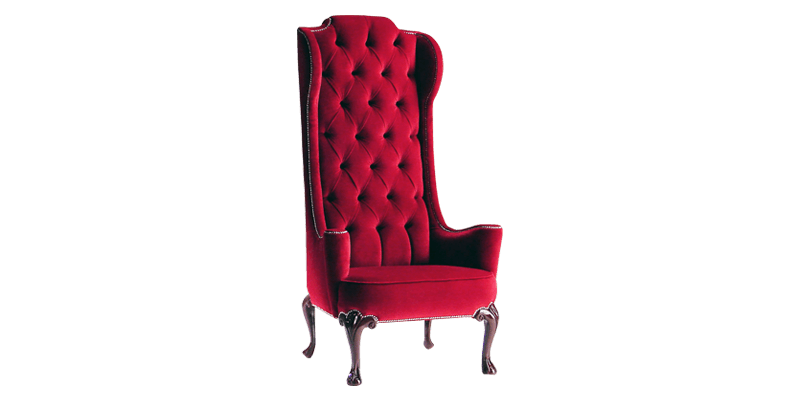 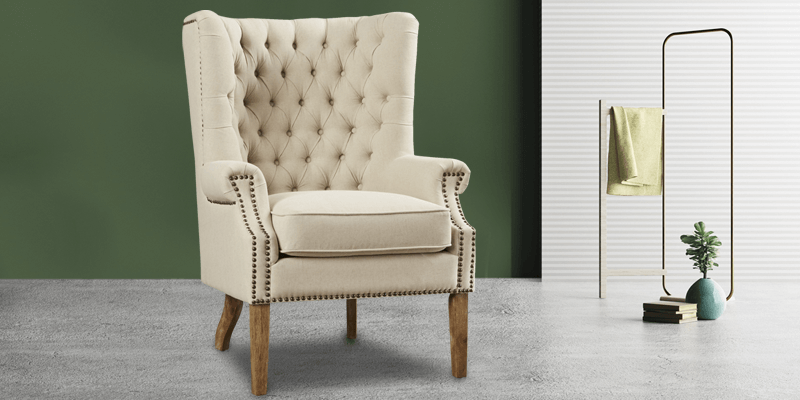 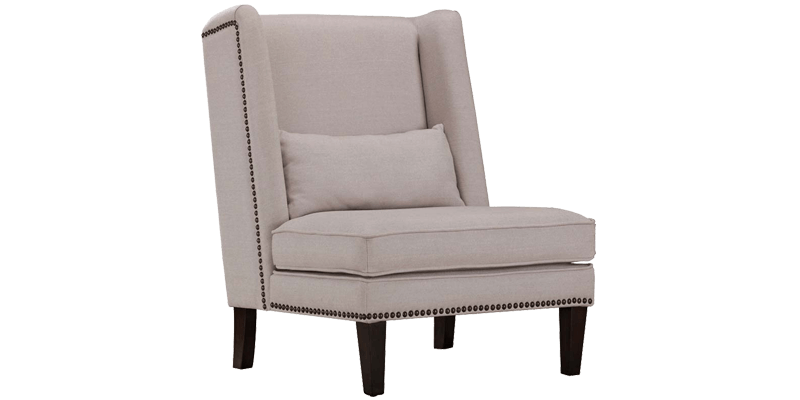 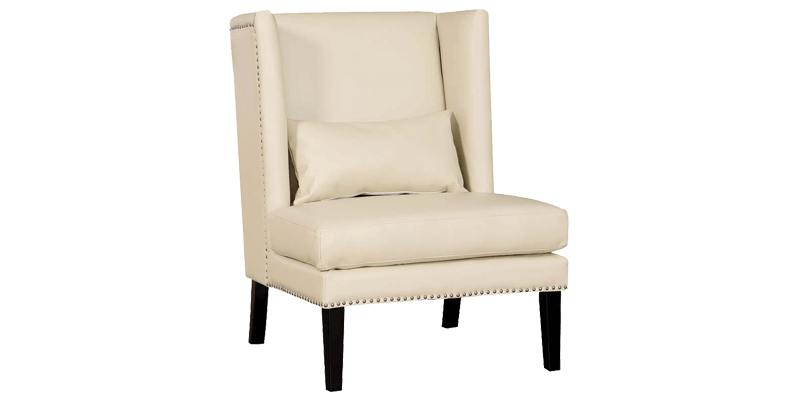 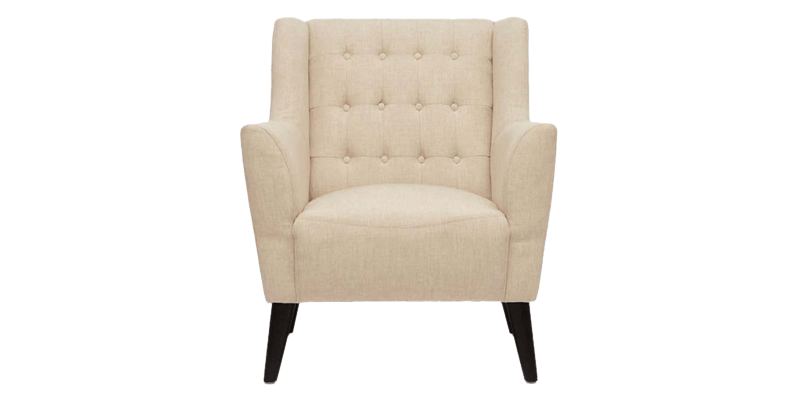 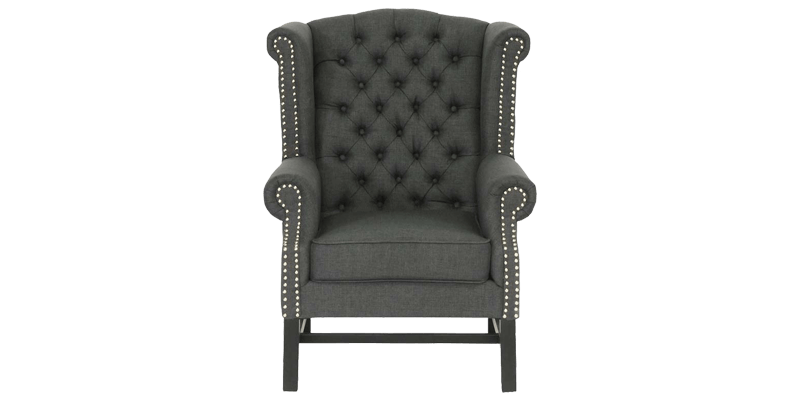 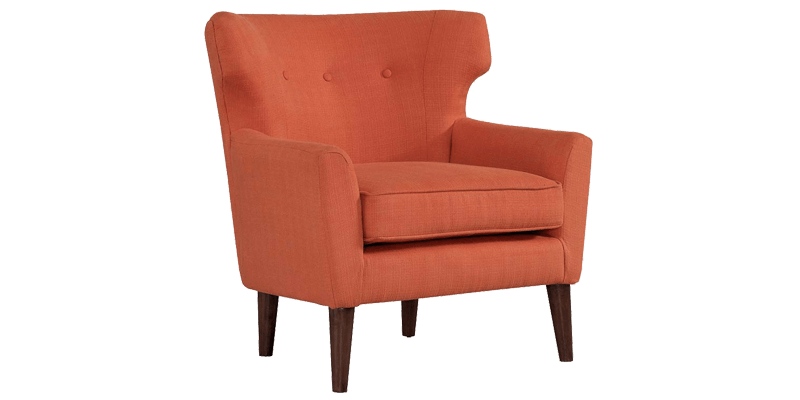 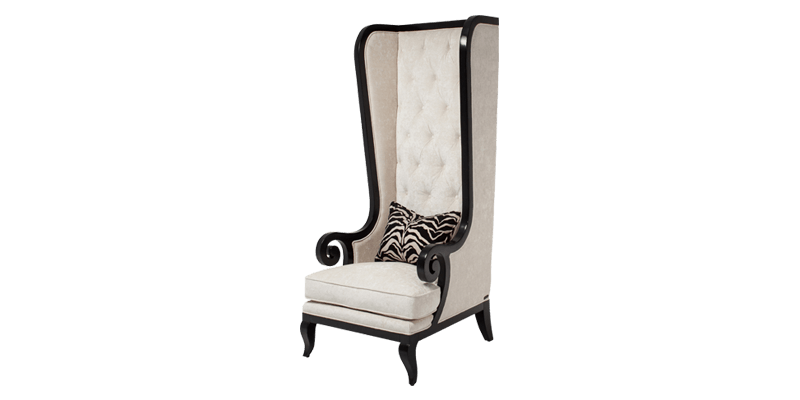 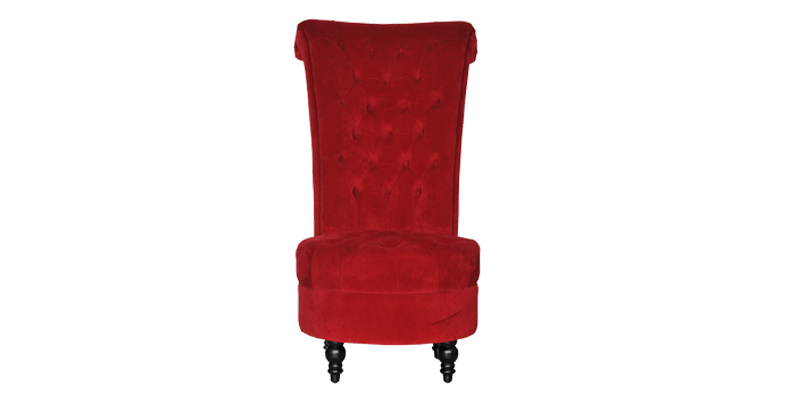 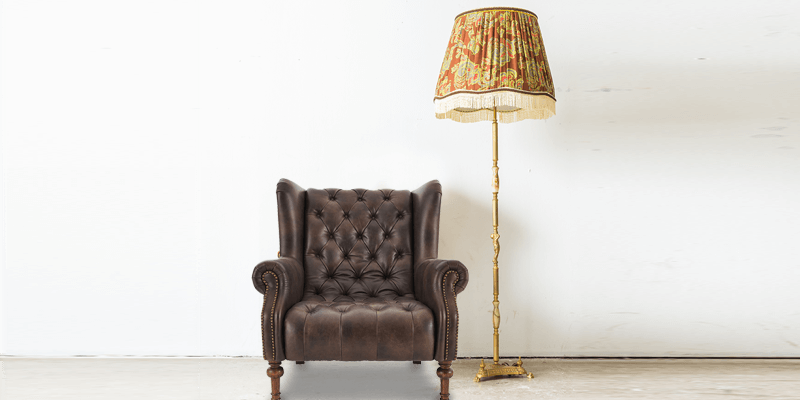 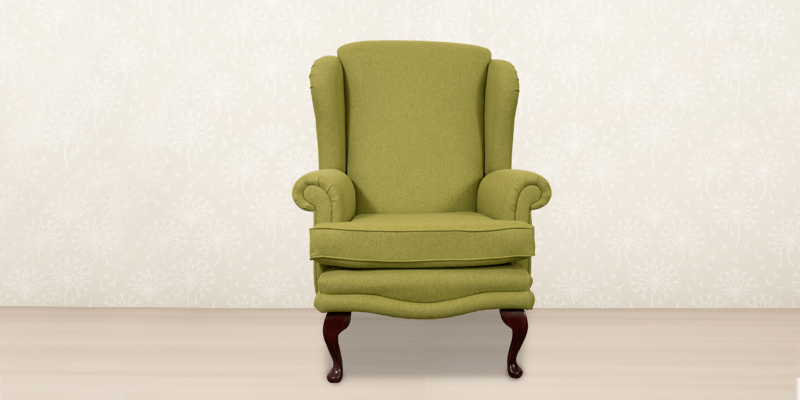 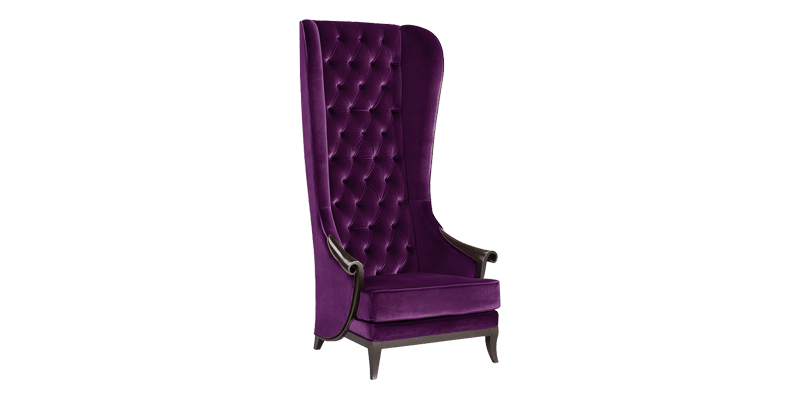 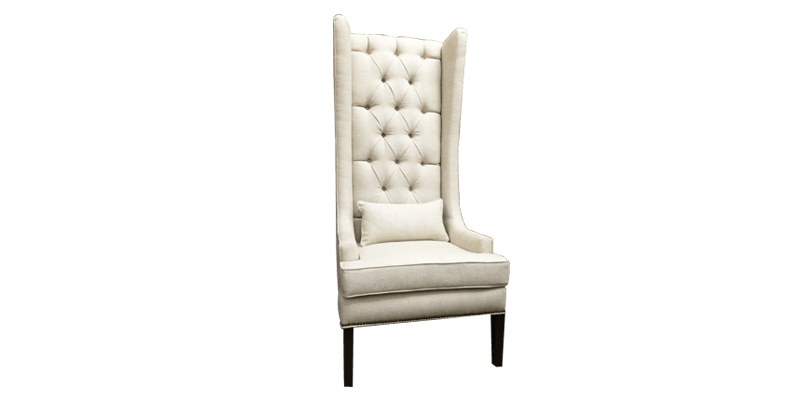 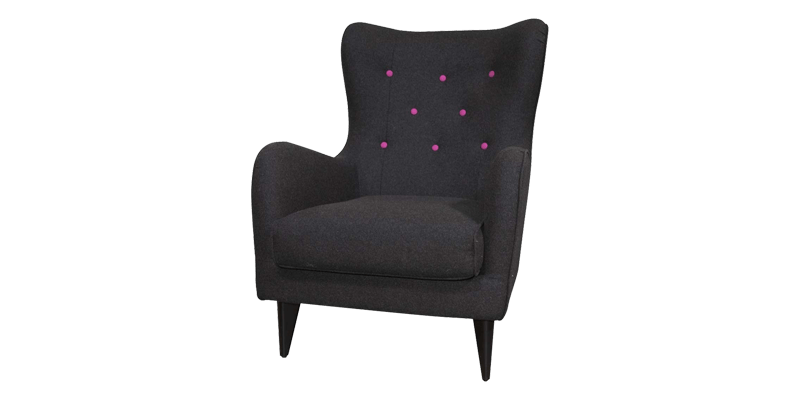 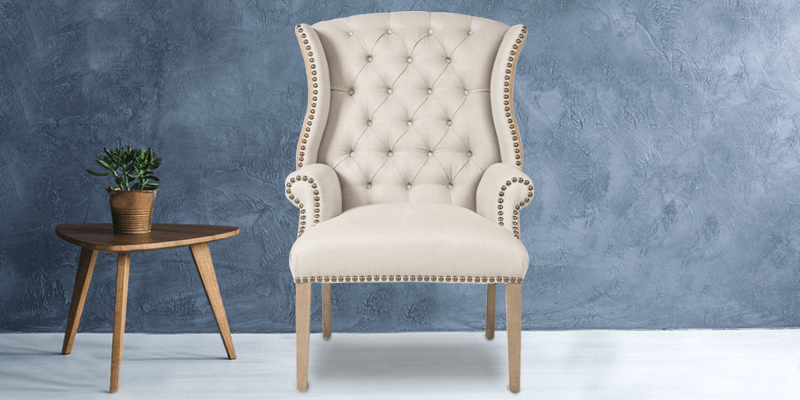 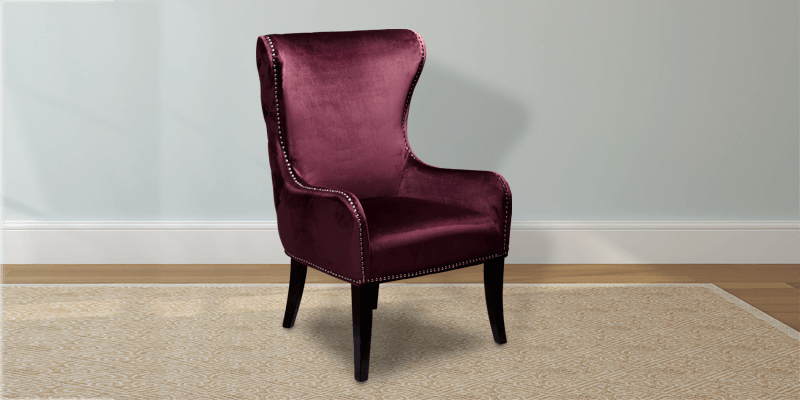 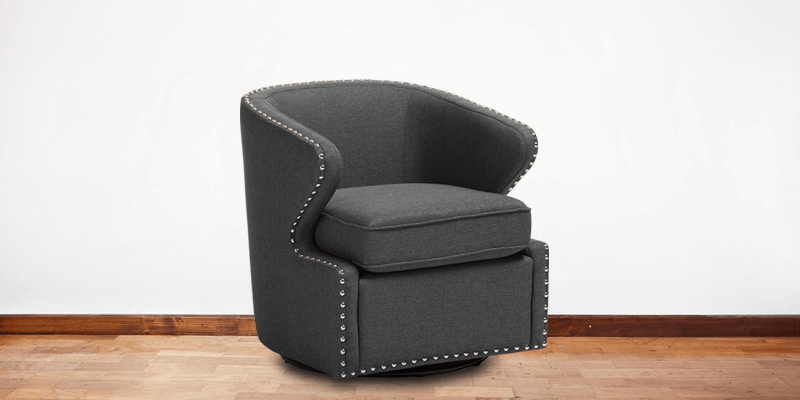 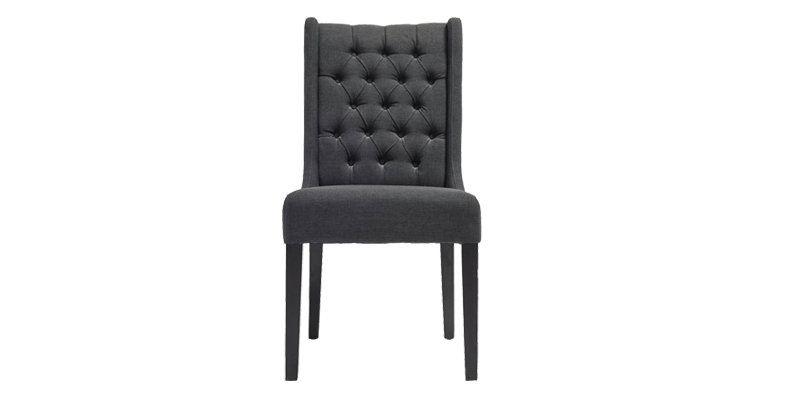 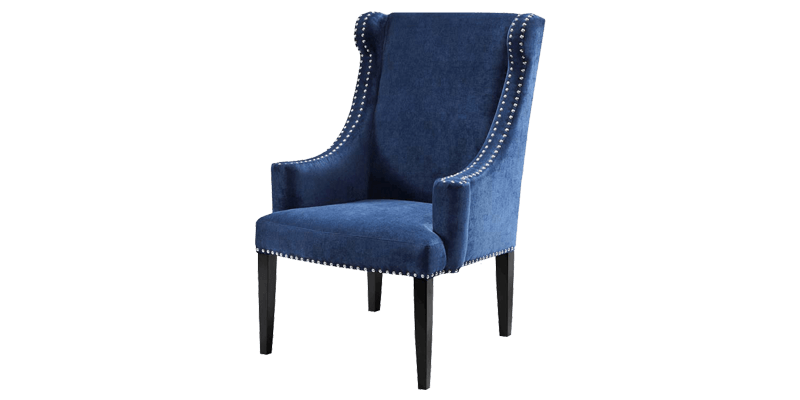 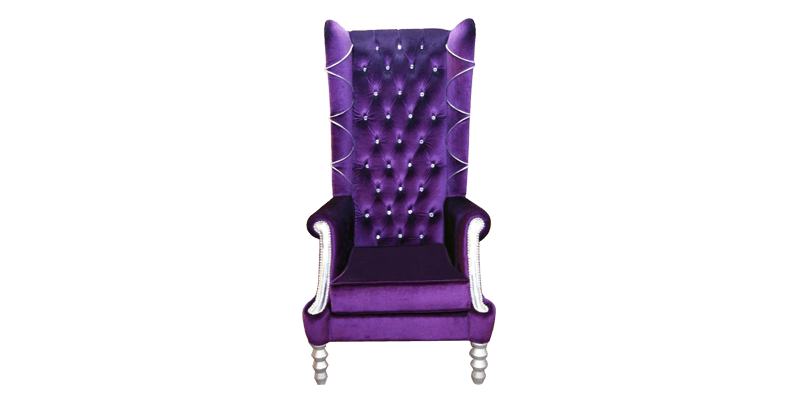 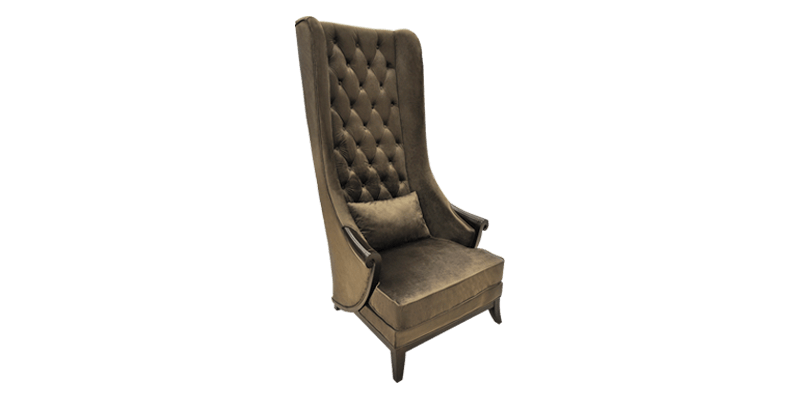 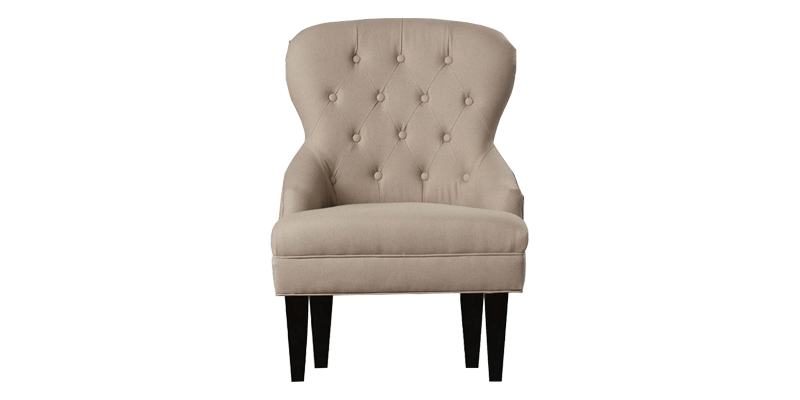 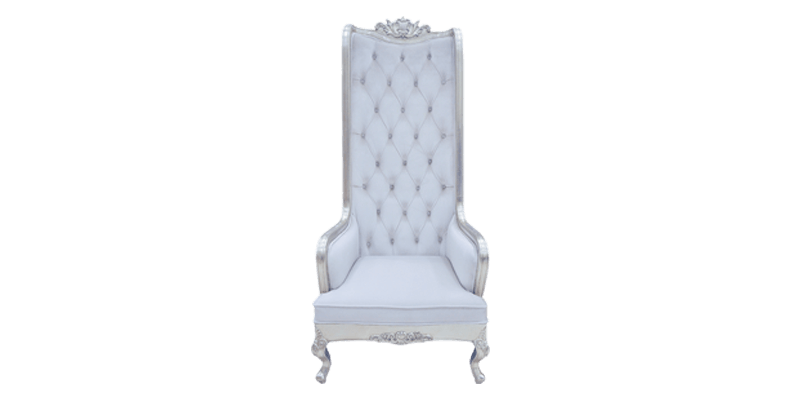 The wing chair also known as wingback chair is a true statement-making piece of furniture. 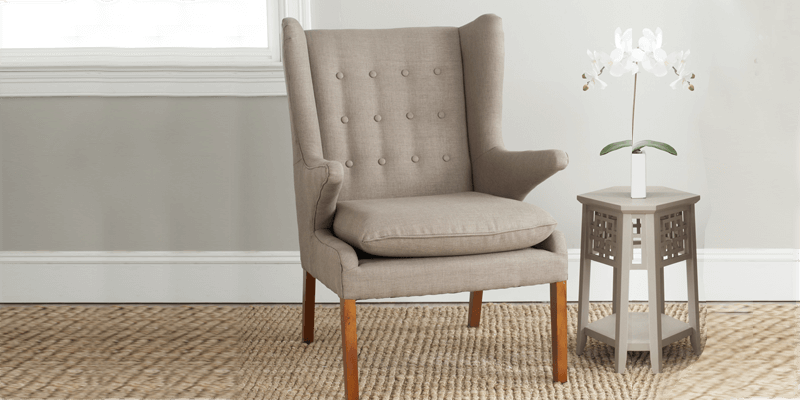 A perfect addition in the living room. 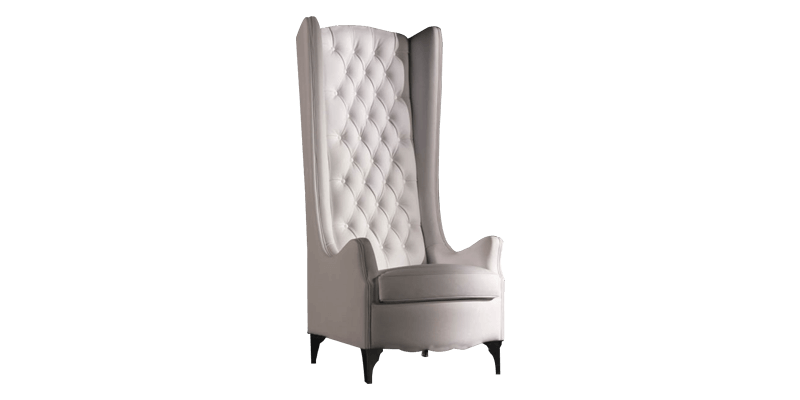 It features a stylish and commanding look and at the same time offers a plush seating experience. 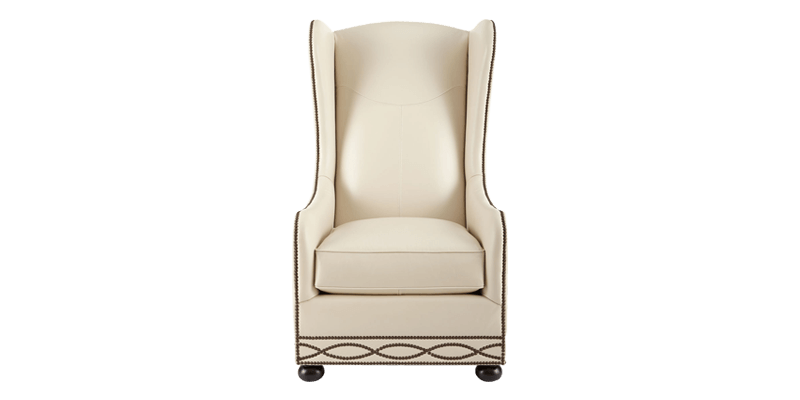 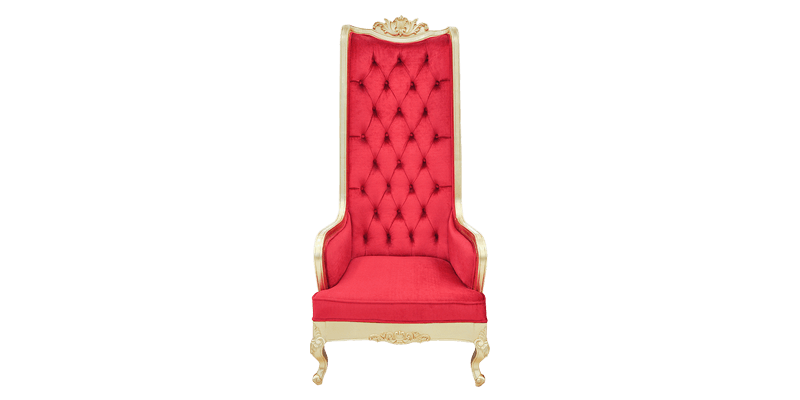 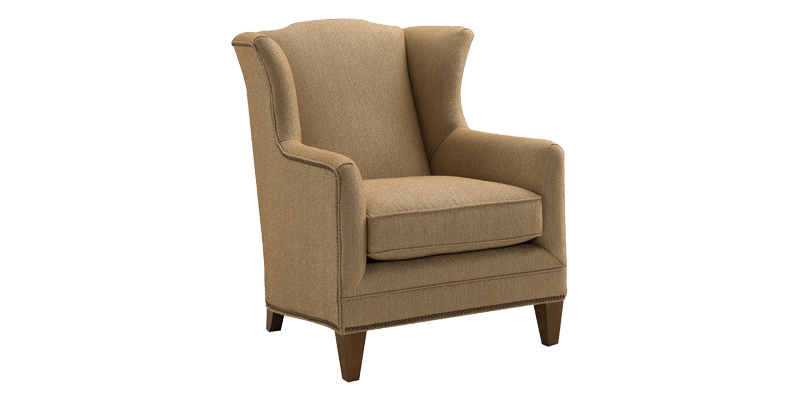 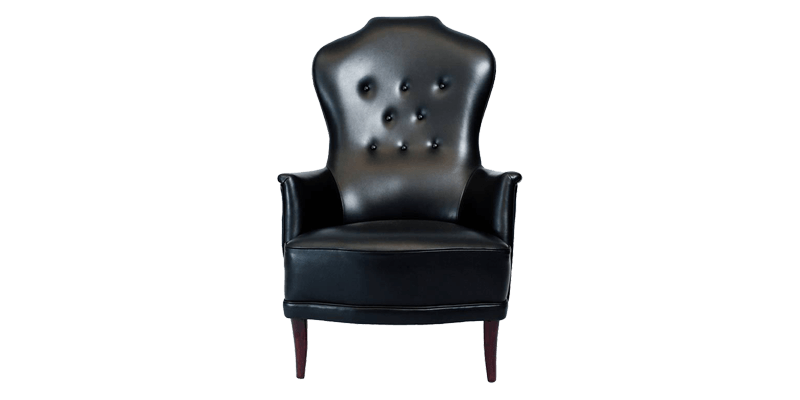 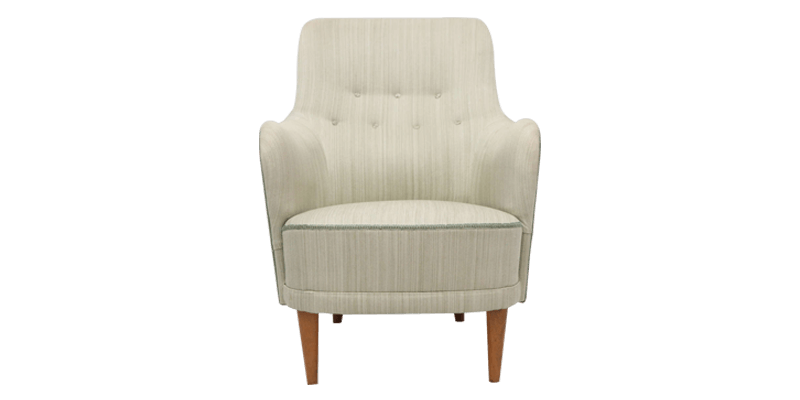 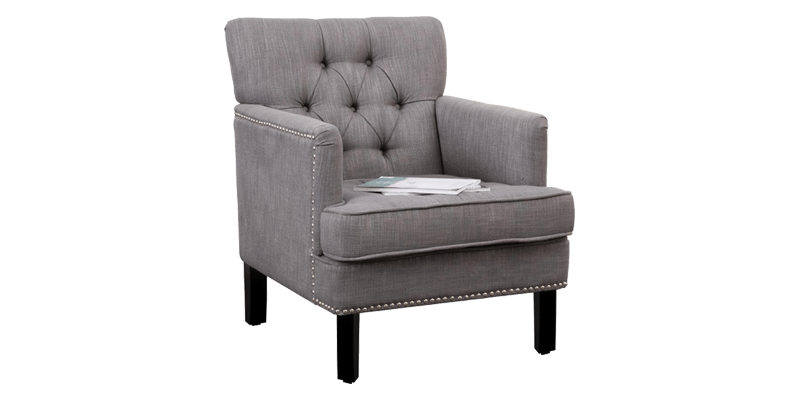 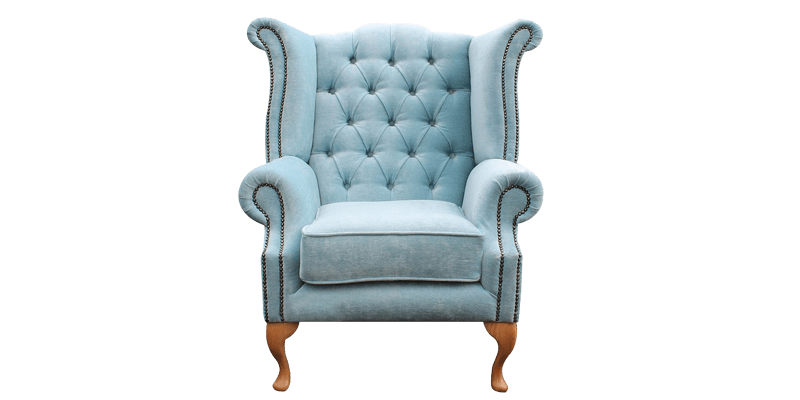 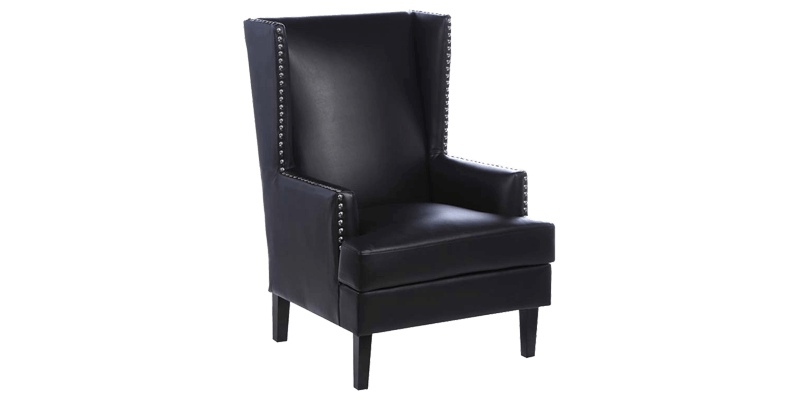 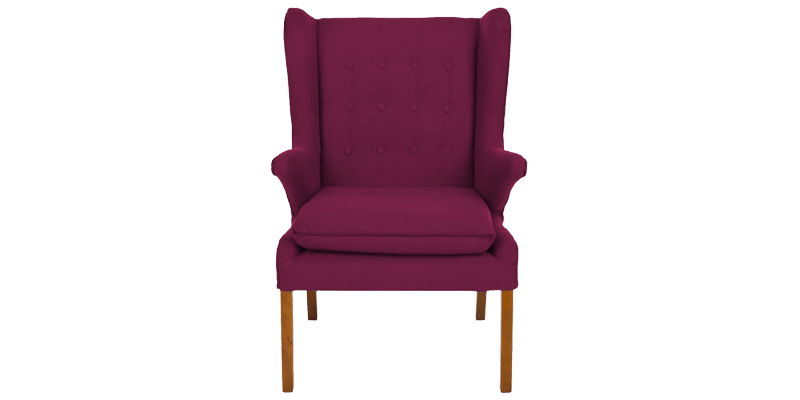 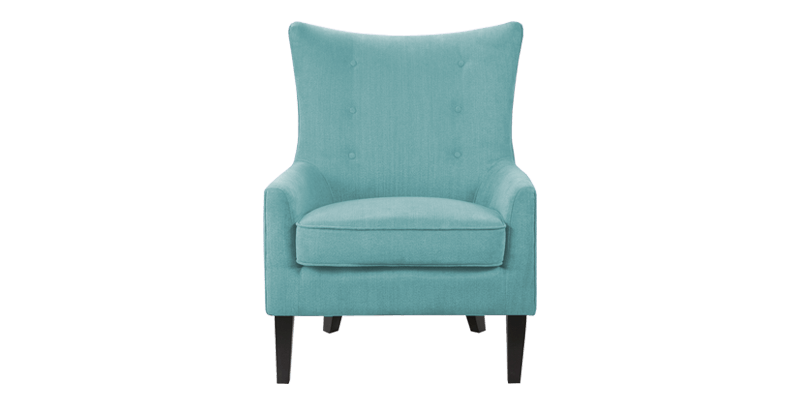 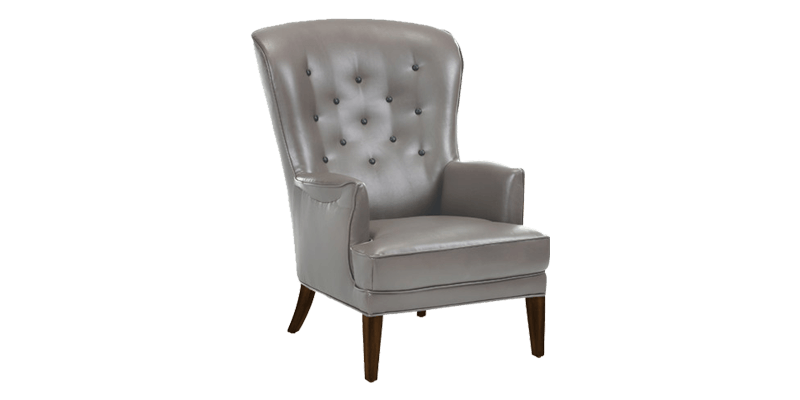 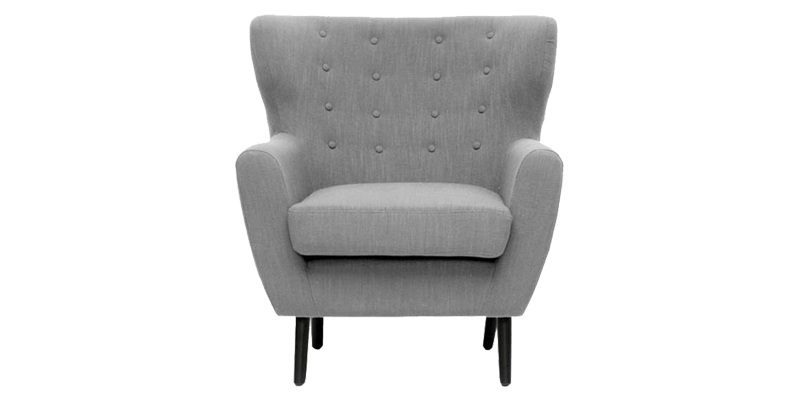 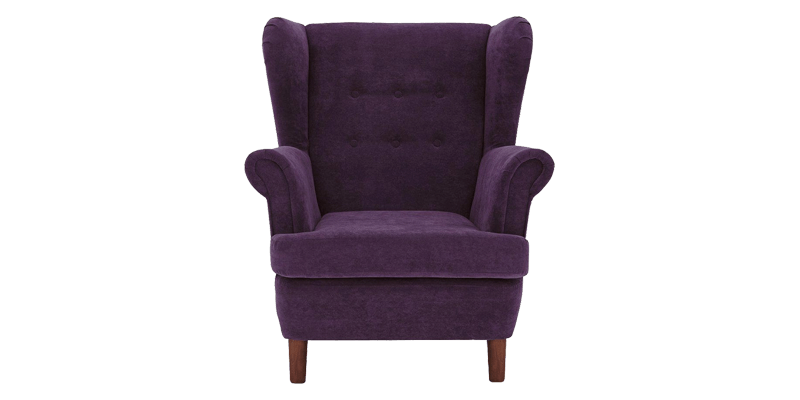 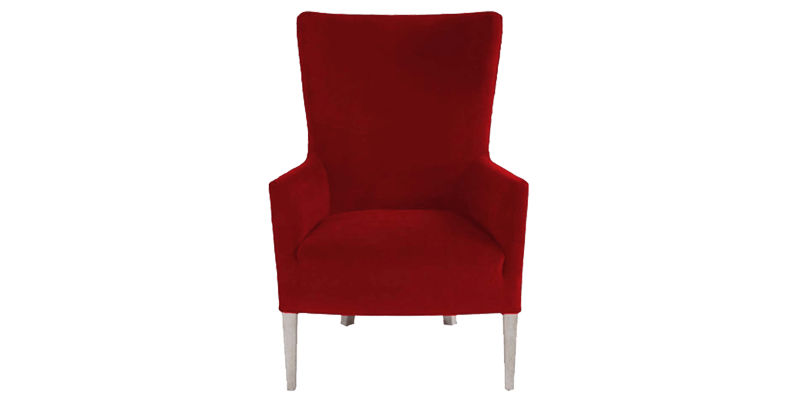 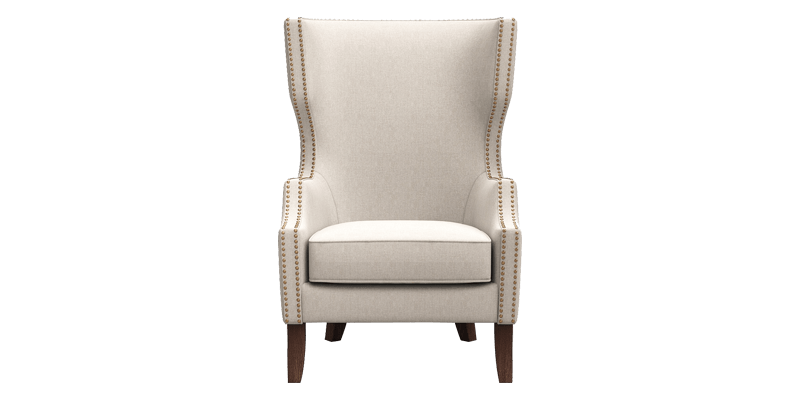 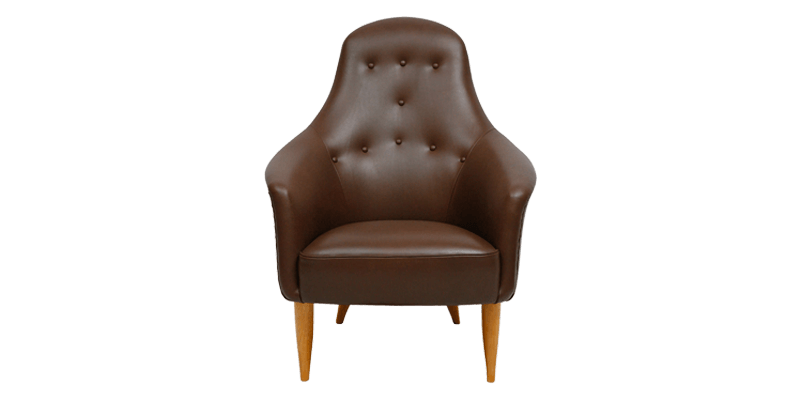 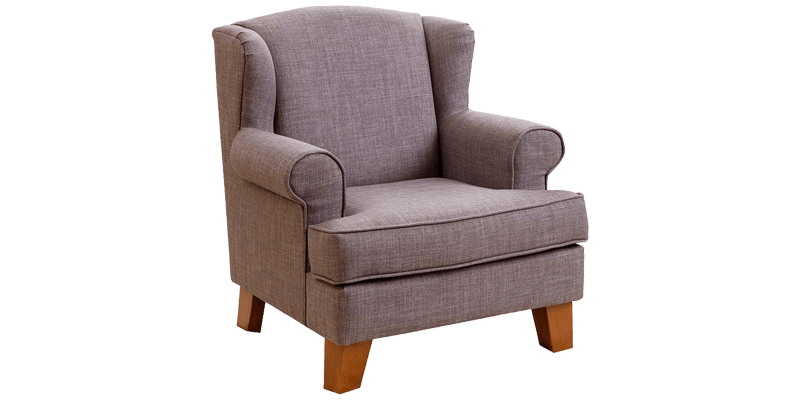 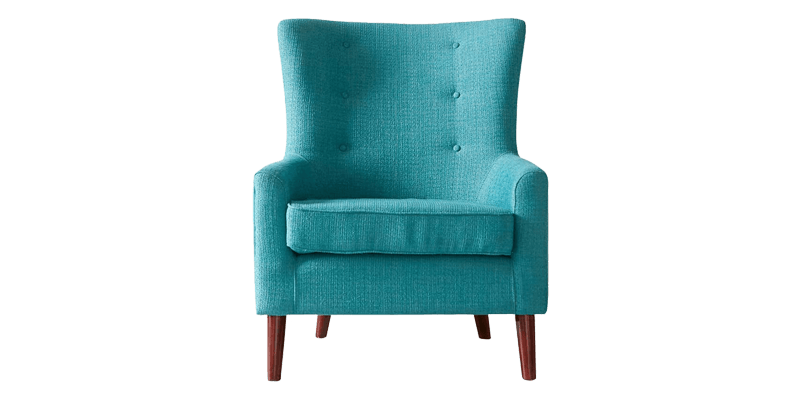 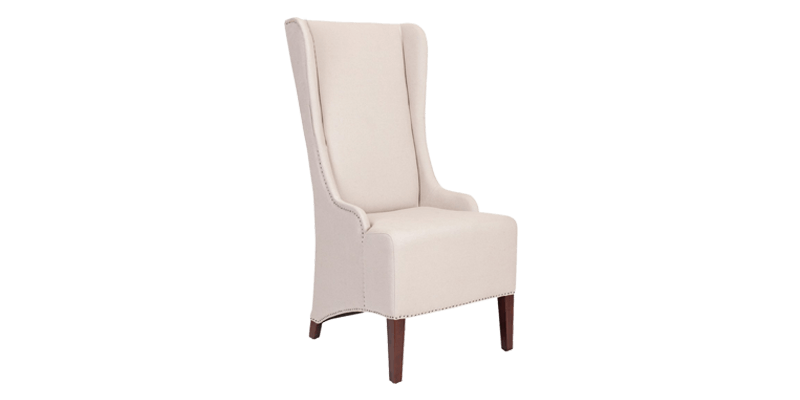 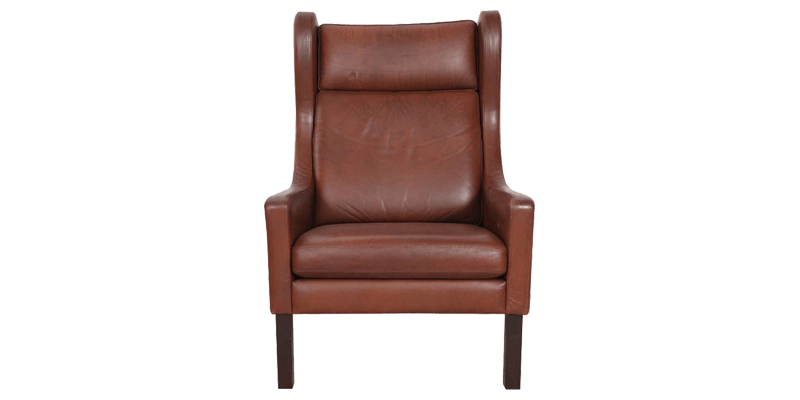 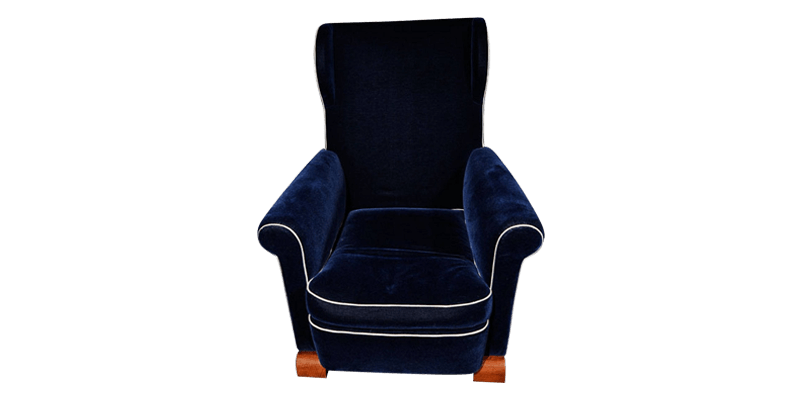 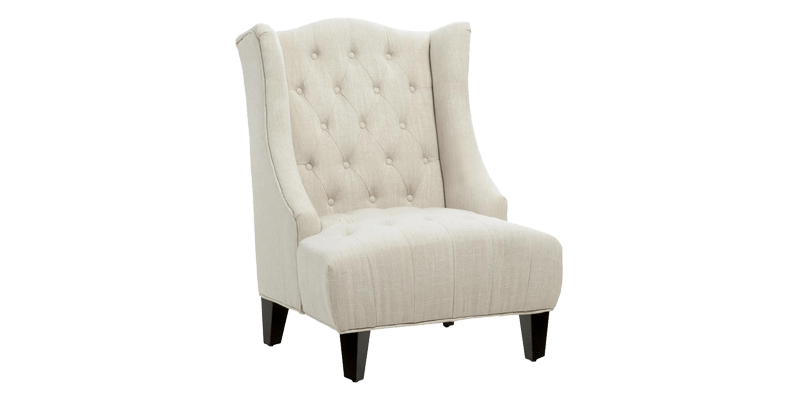 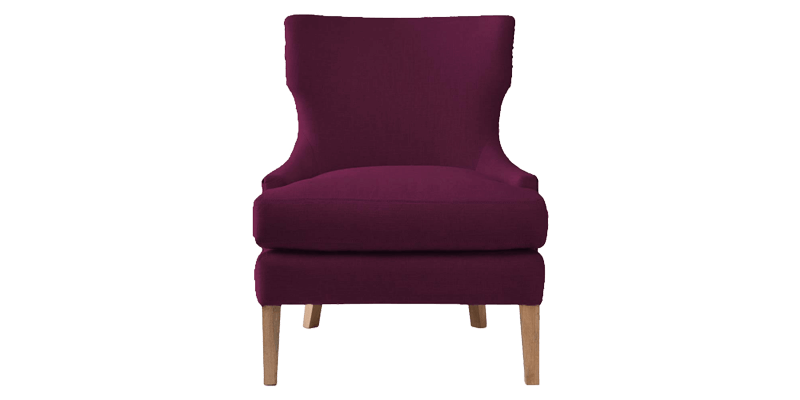 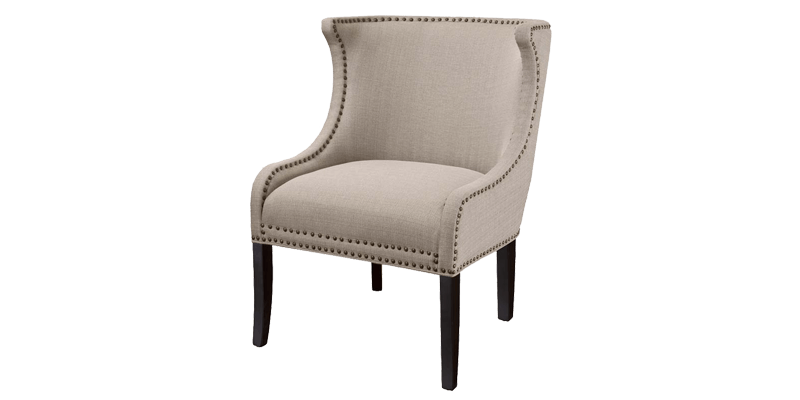 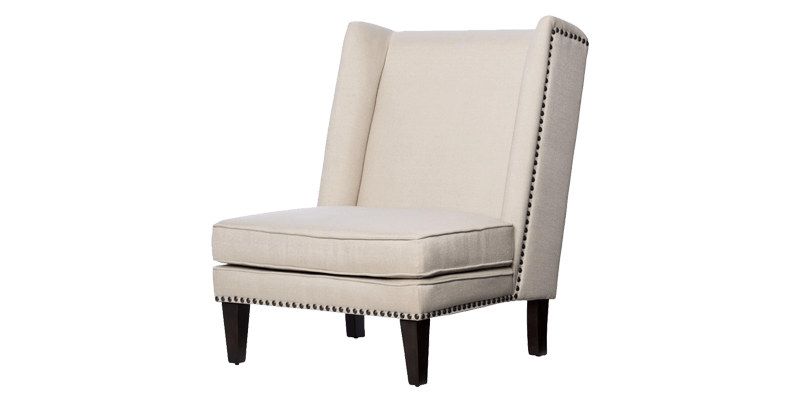 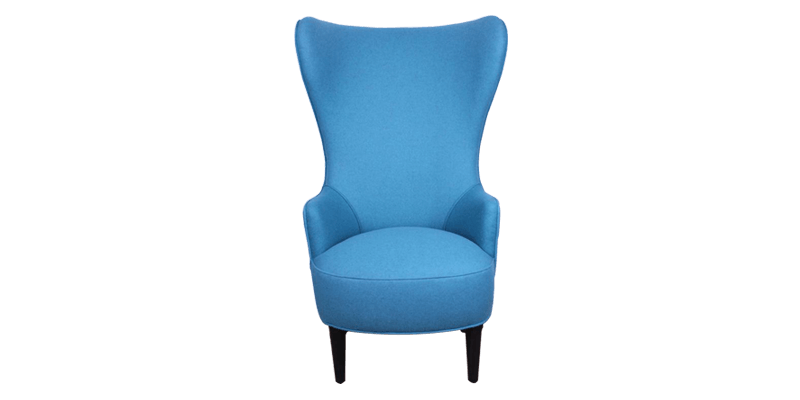 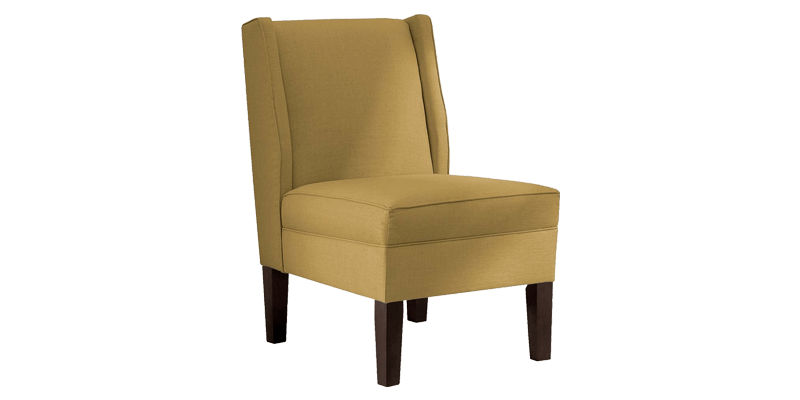 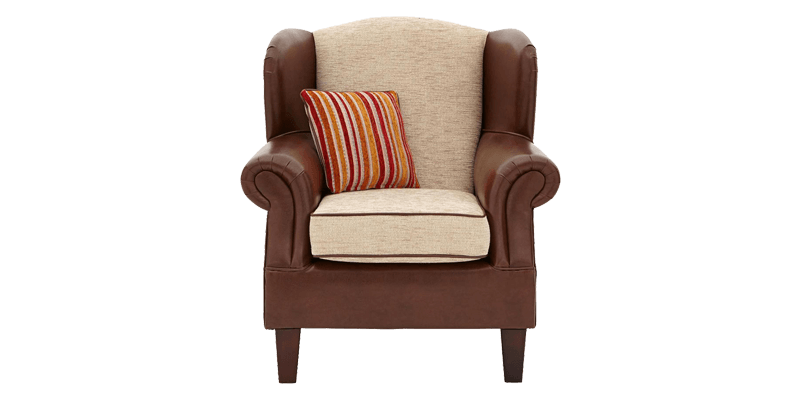 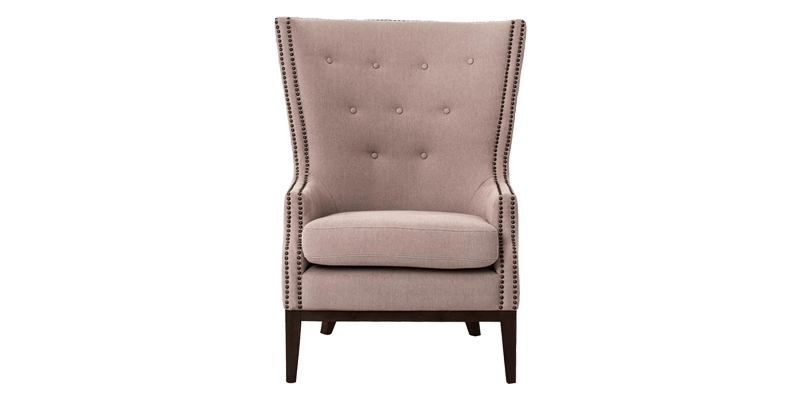 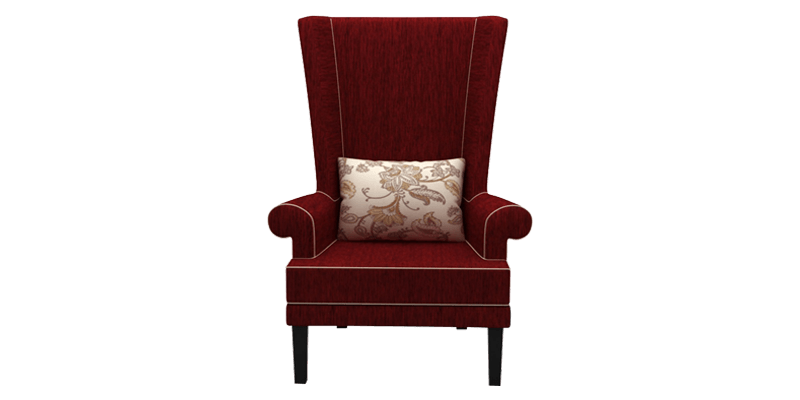 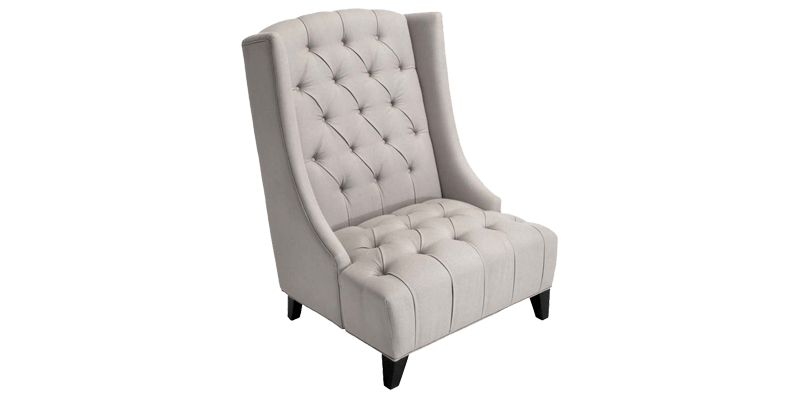 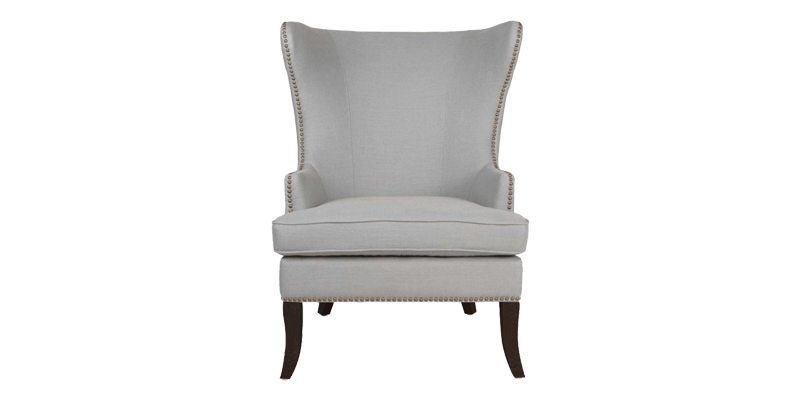 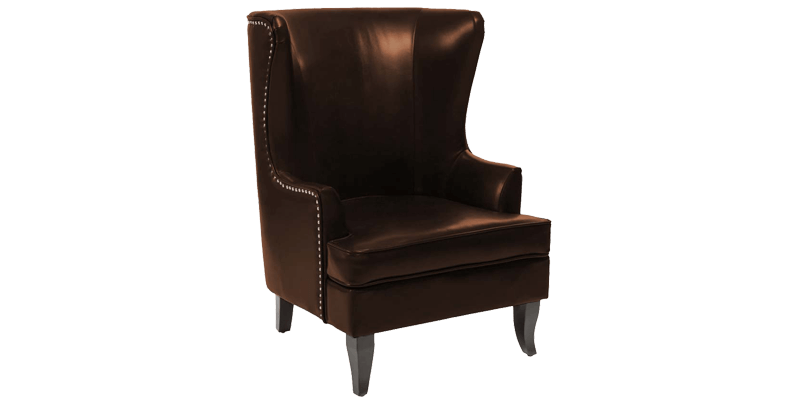 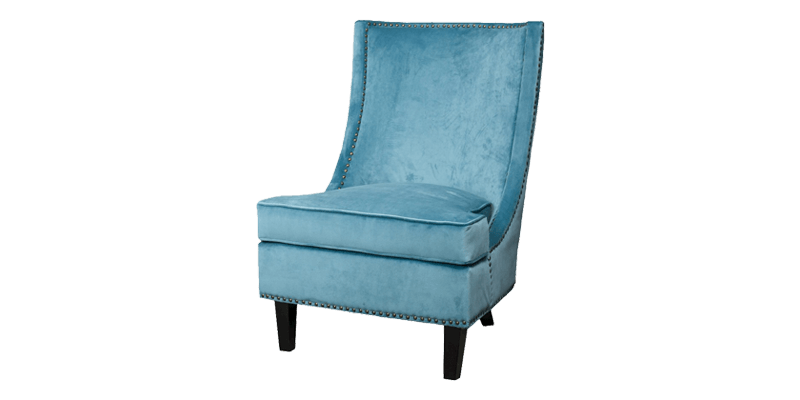 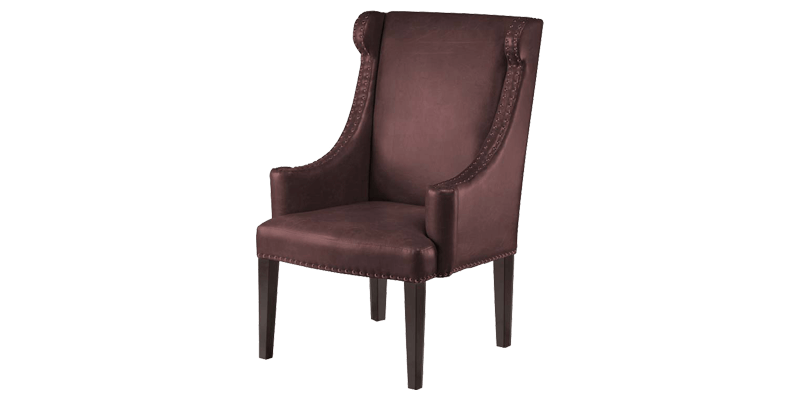 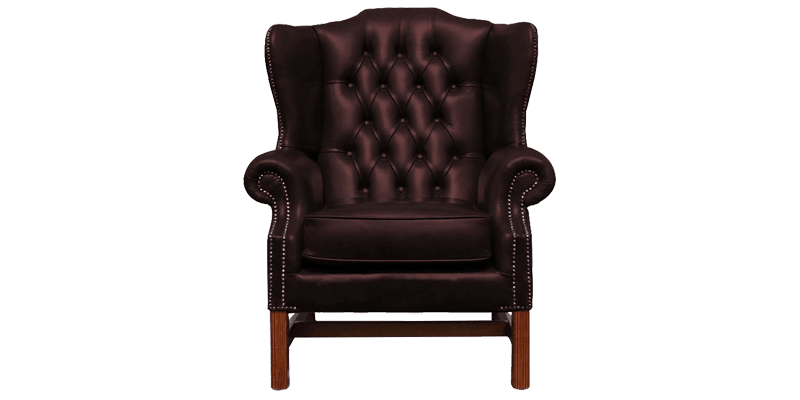 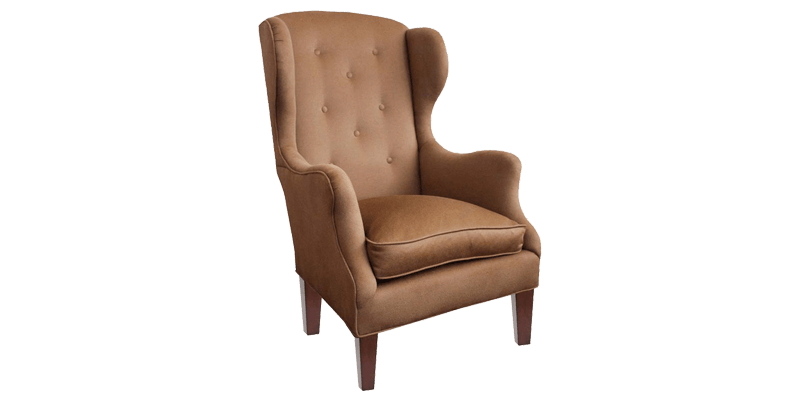 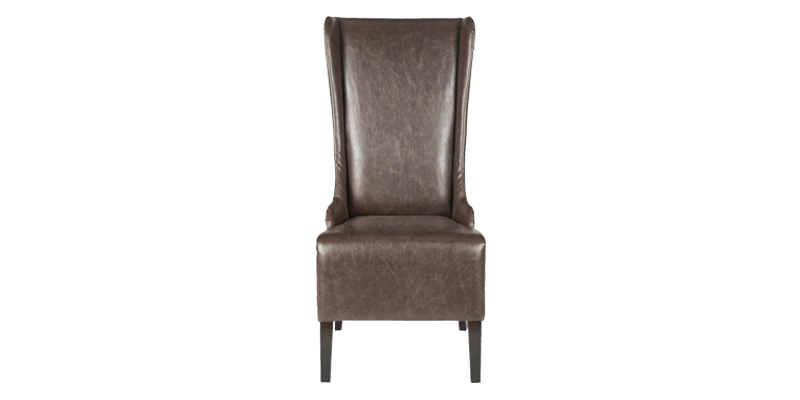 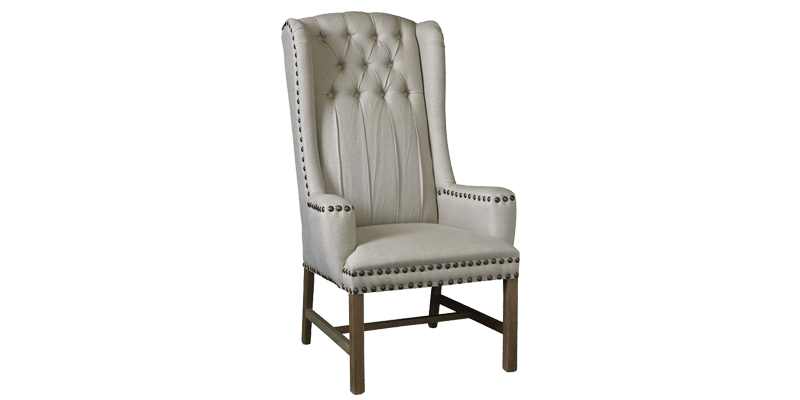 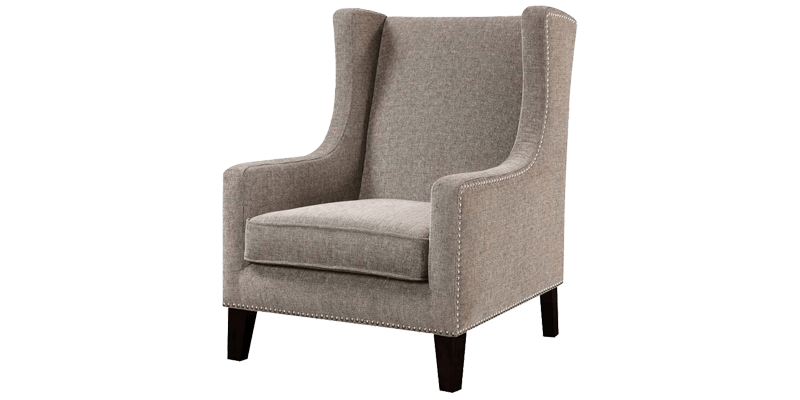 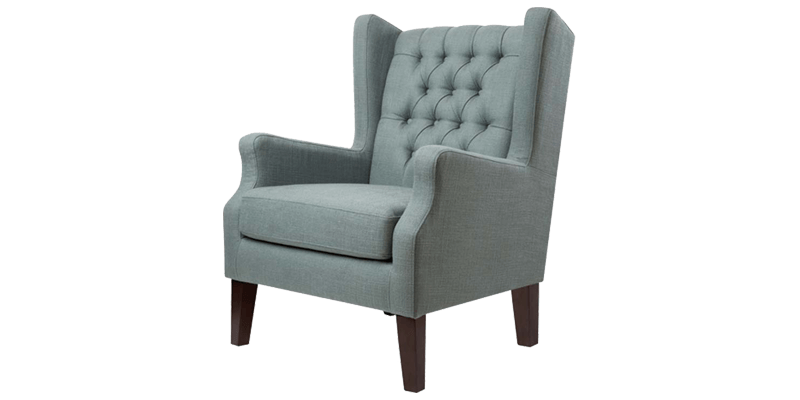 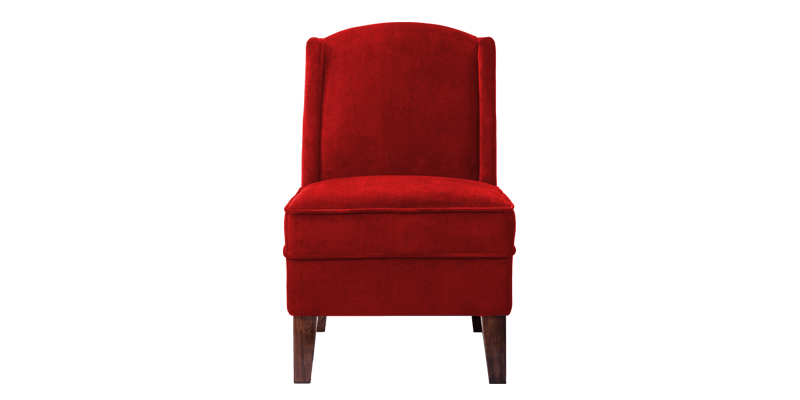 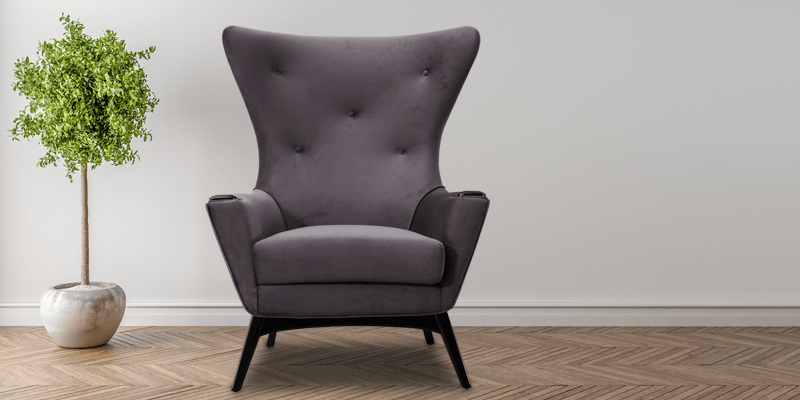 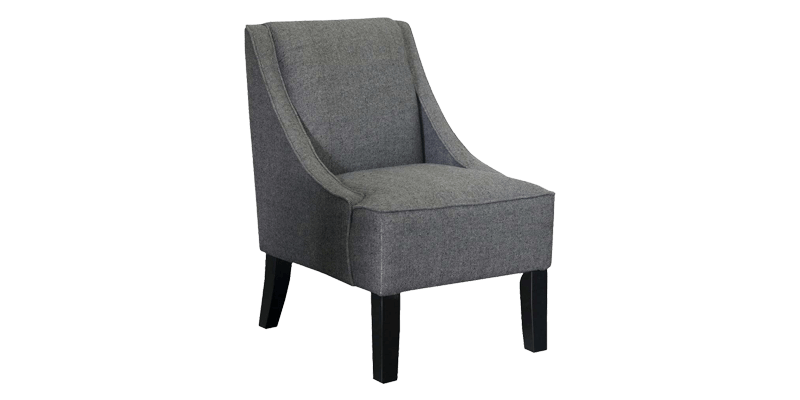 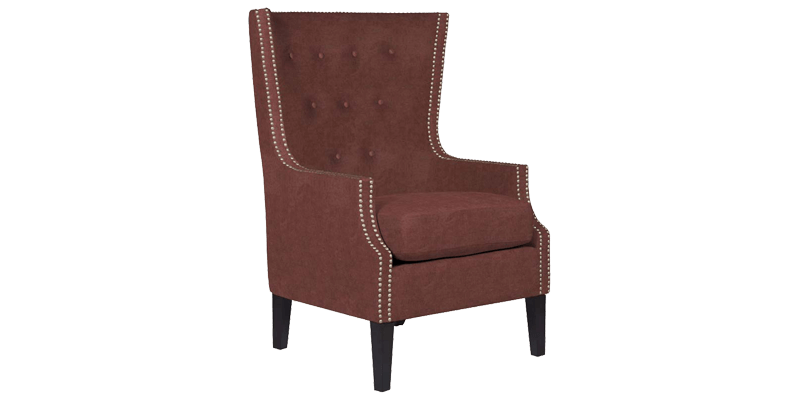 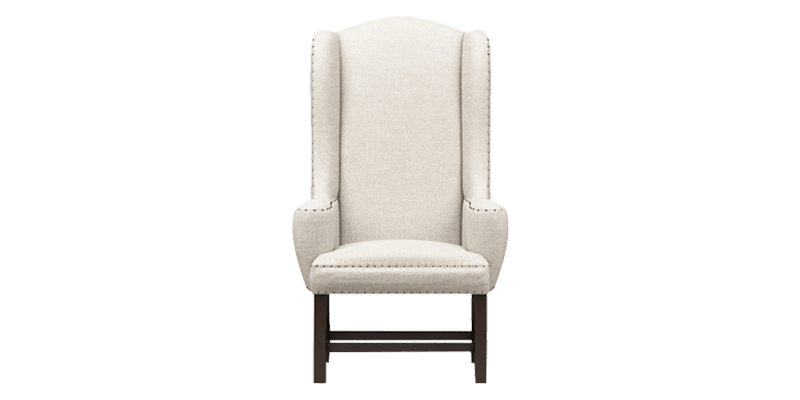 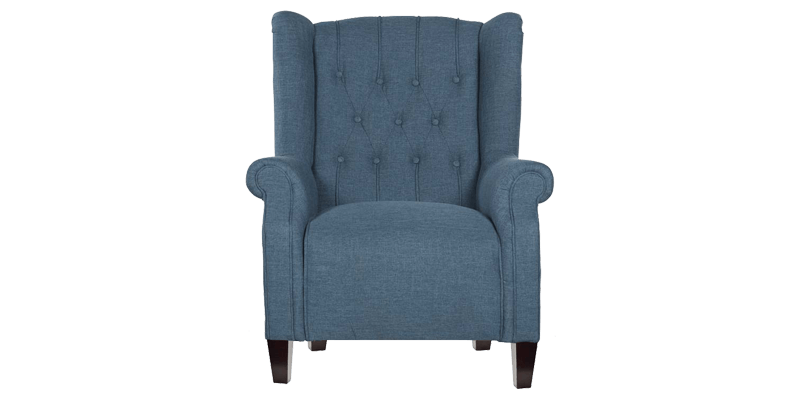 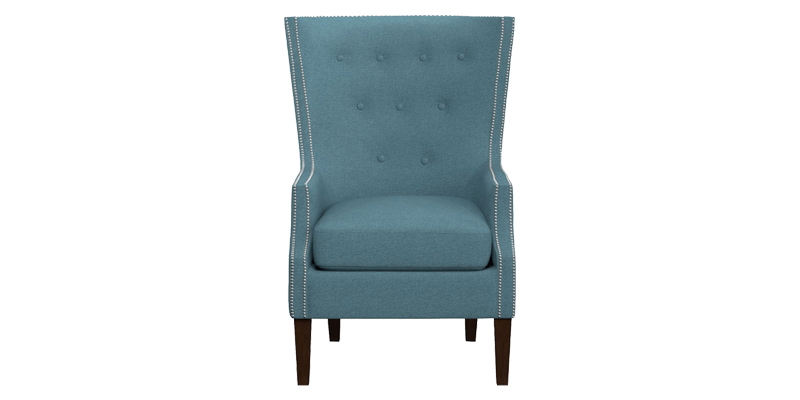 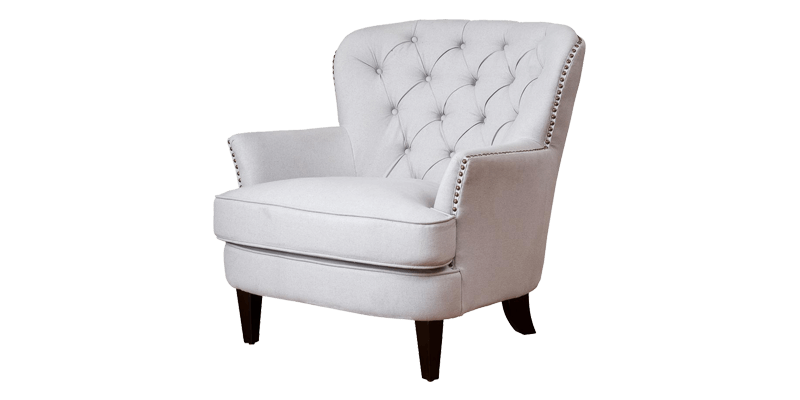 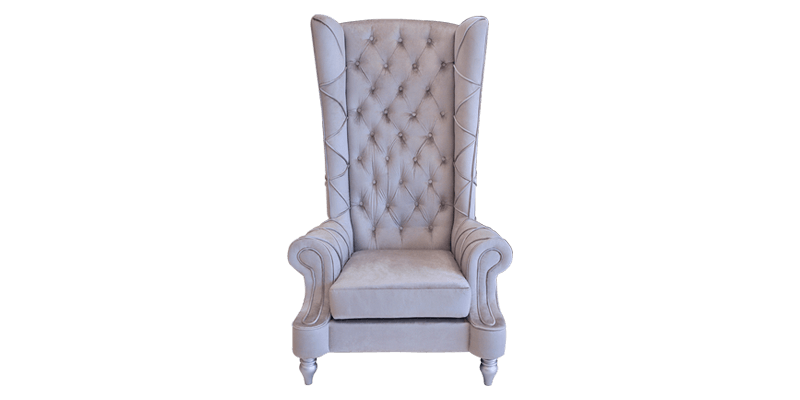 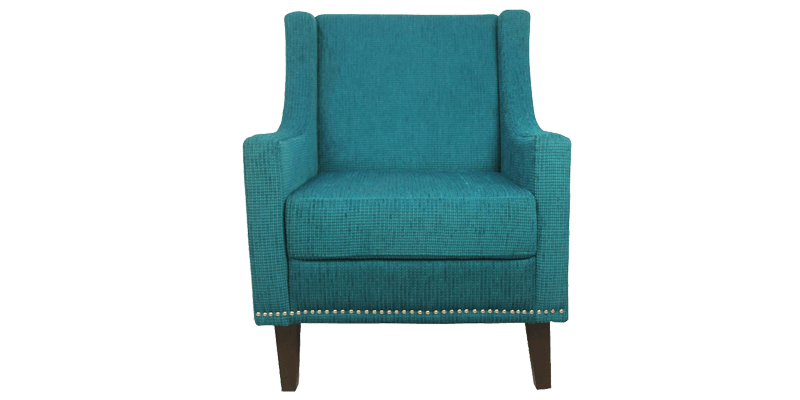 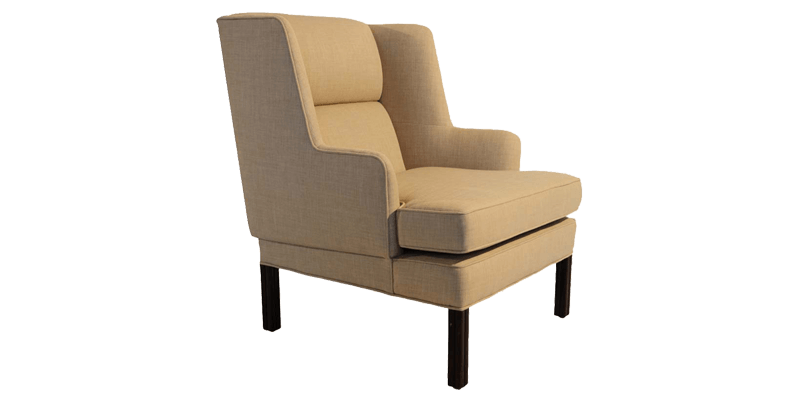 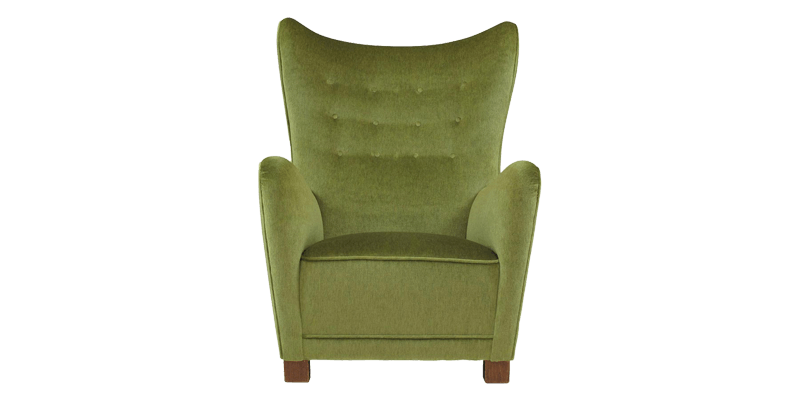 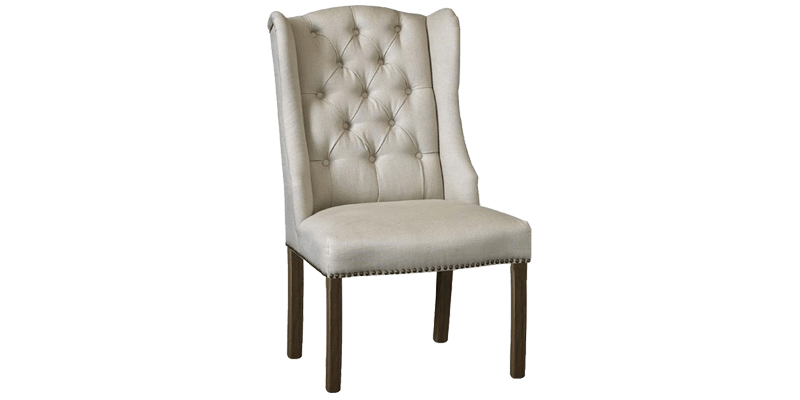 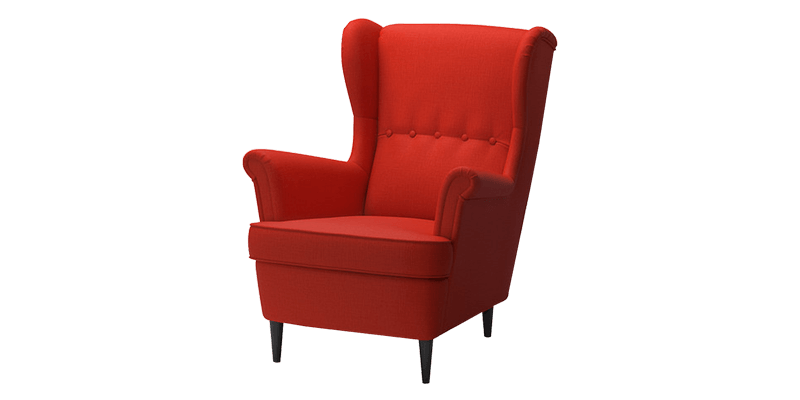 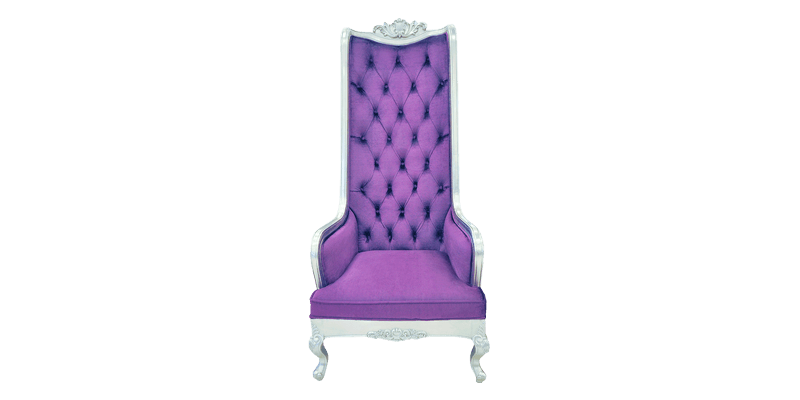 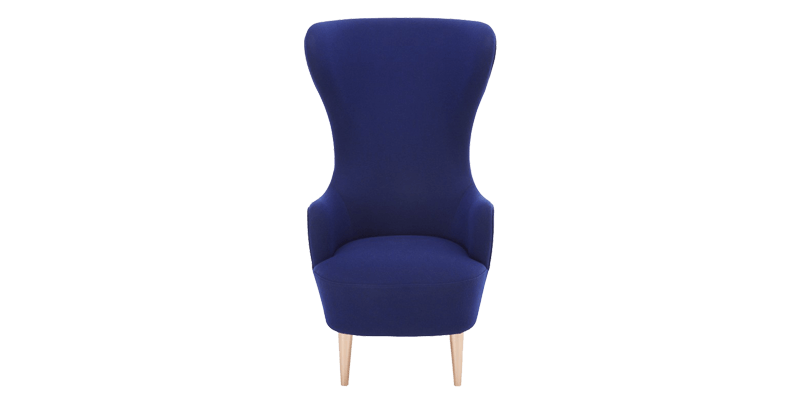 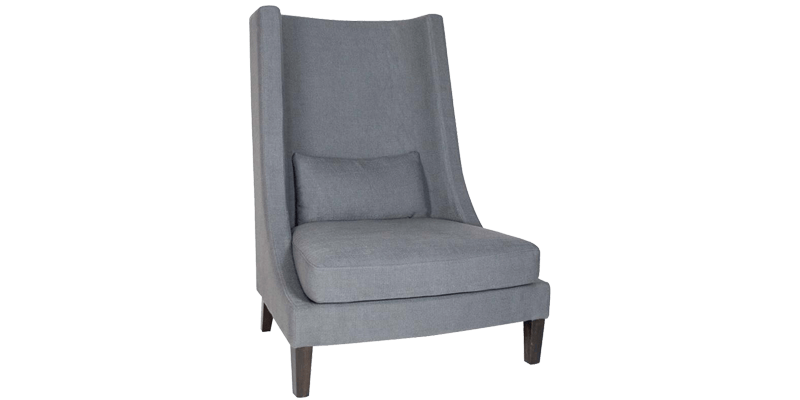 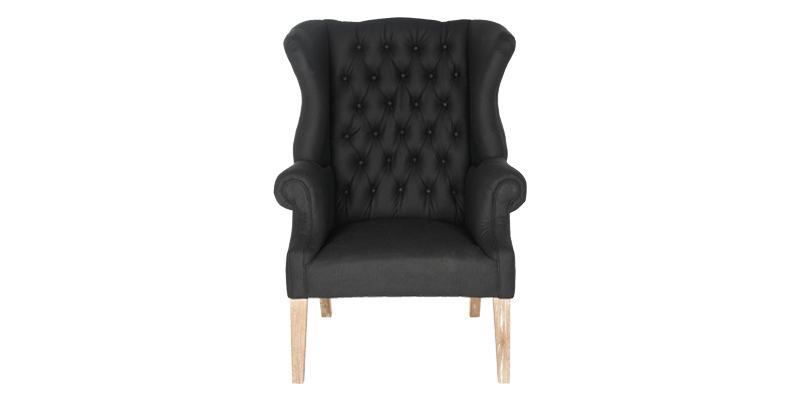 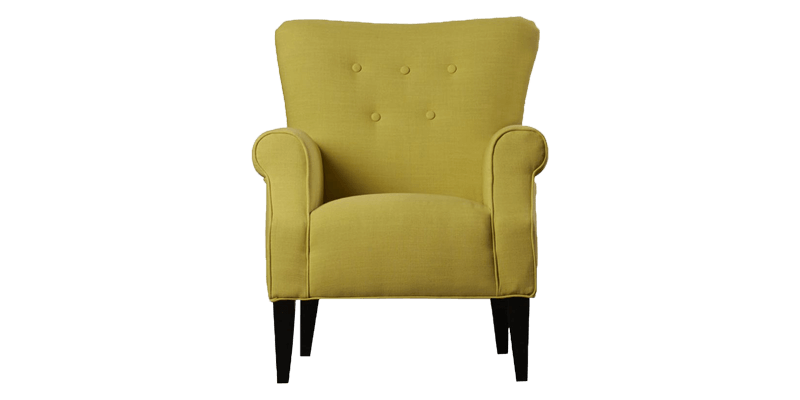 A wingback chair is easily recognized by its distinct features such as winged sides that extend from the side of a high backrest. 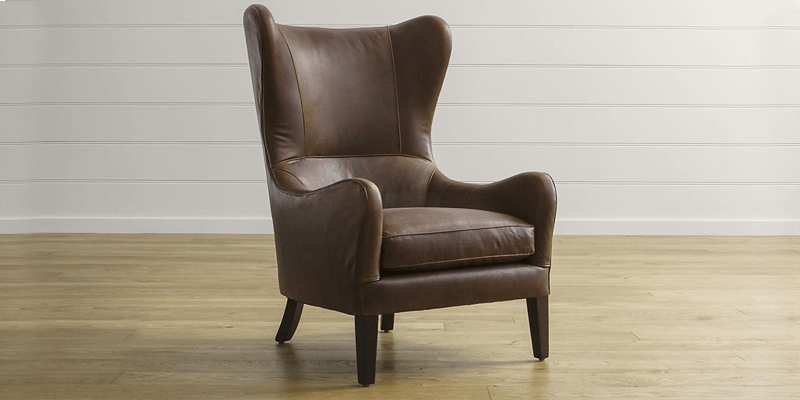 This type of chair predominantly come with wooden legs. 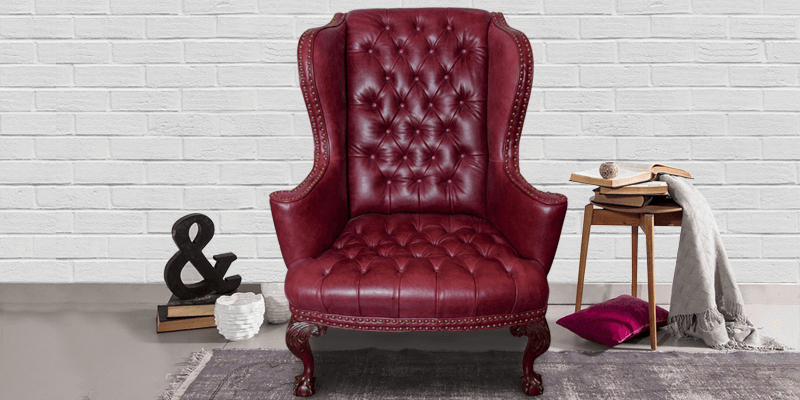 A true accent piece, it’s among the most preferred choice of interior designers to accentuate a space like the living room while also fit to use to create a focal point. 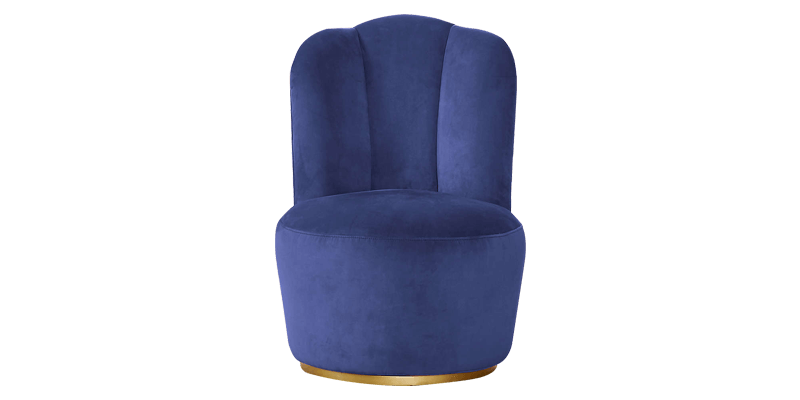 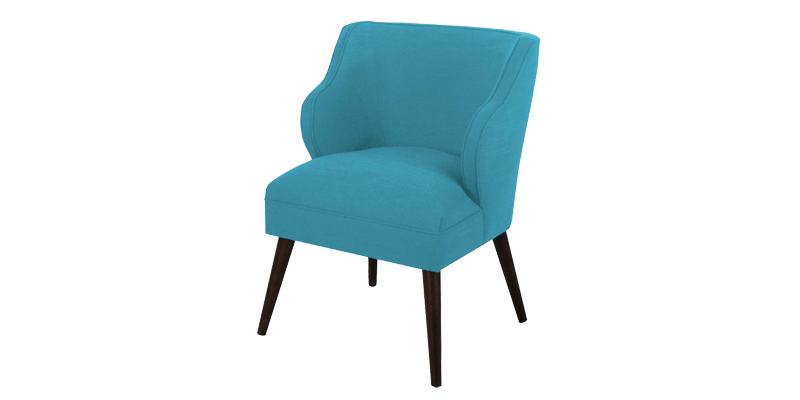 Afydecor is a furniture and home décor brand into lifestyle products specializing in international inspired designs, we offer one of the best collection of wing chairs in India. 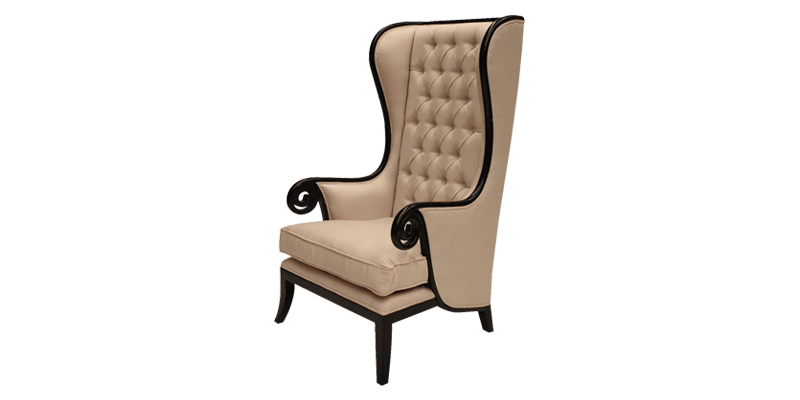 Each wingback chair is handmade from durable wood with exquisite fabrics to complement the overall form. 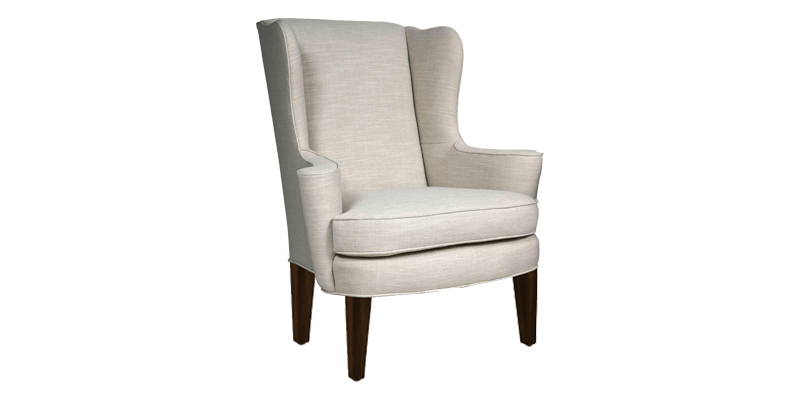 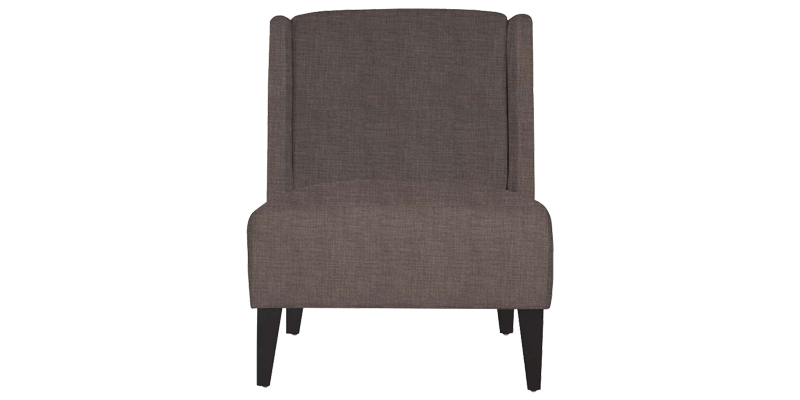 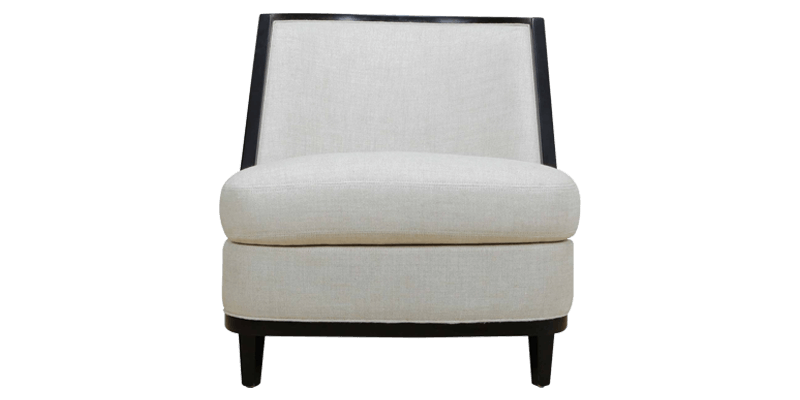 Our style consists of modern, classic and contemporary wing chairs that will seamlessly complement your home interiors be it contemporary or traditional themed. 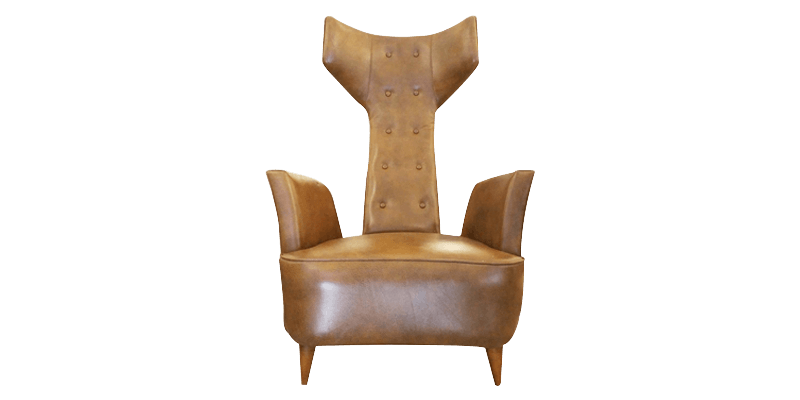 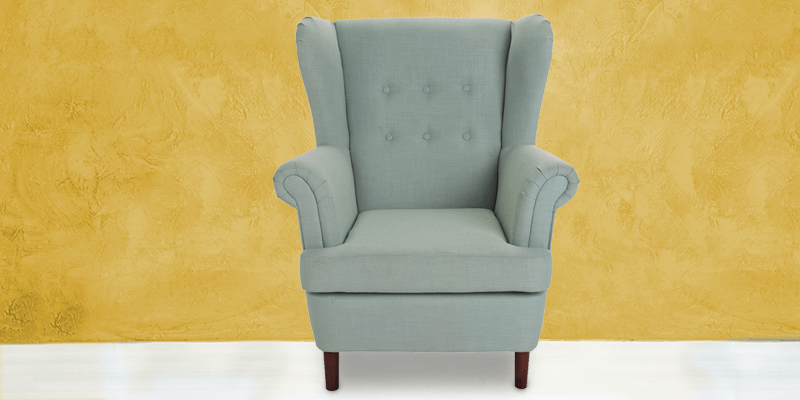 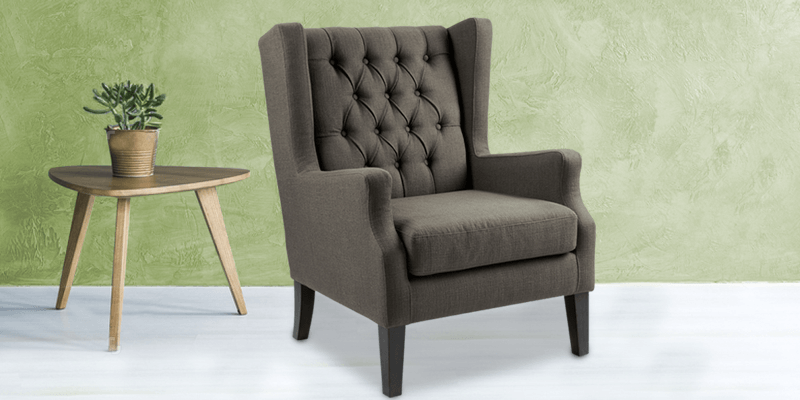 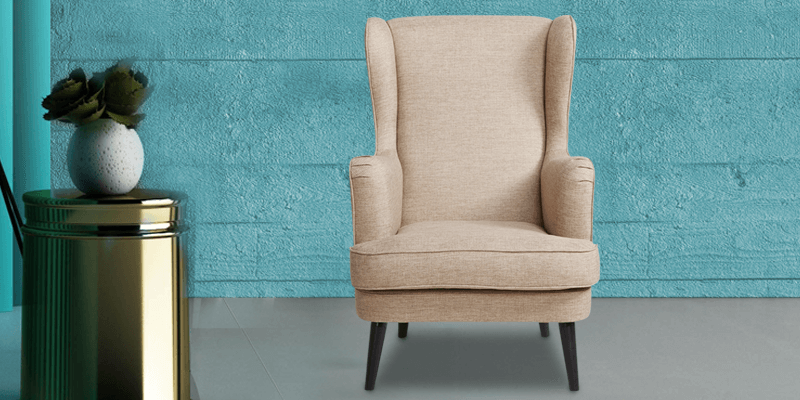 Now you can buy wing chairs online at the click of a button in the comfort of your home through our online portal or mobile app exclusively made for your convenience.